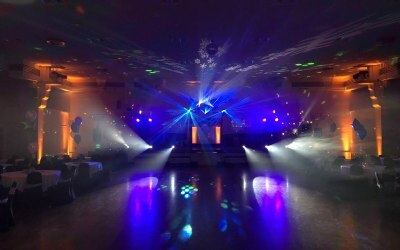 Mobile disco service for all occasions throughout Scotland. 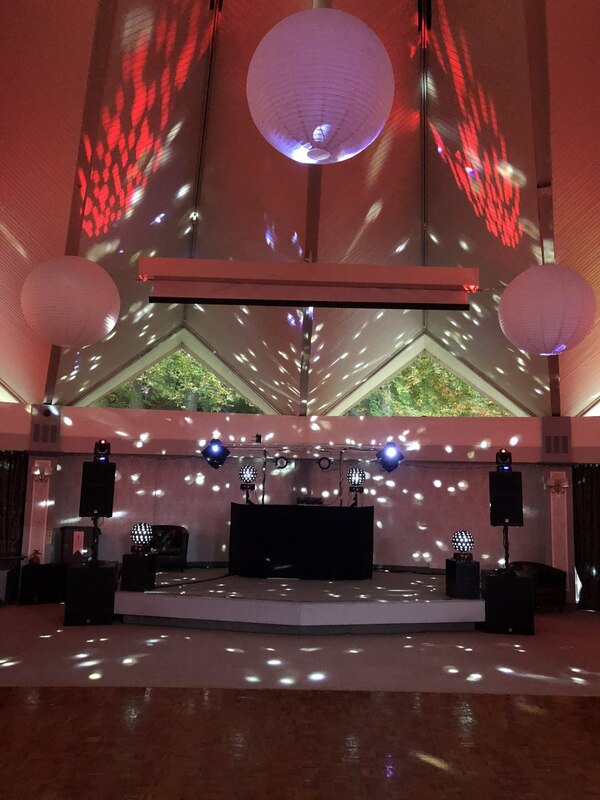 Mood lighting demo and disco demo. 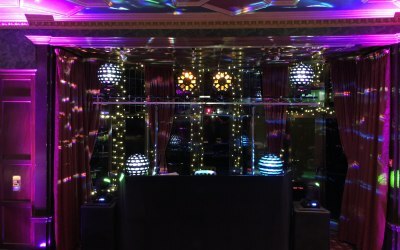 Platinum Discos provides a premium mobile DJ service throughout Scotland for clients who want the best. 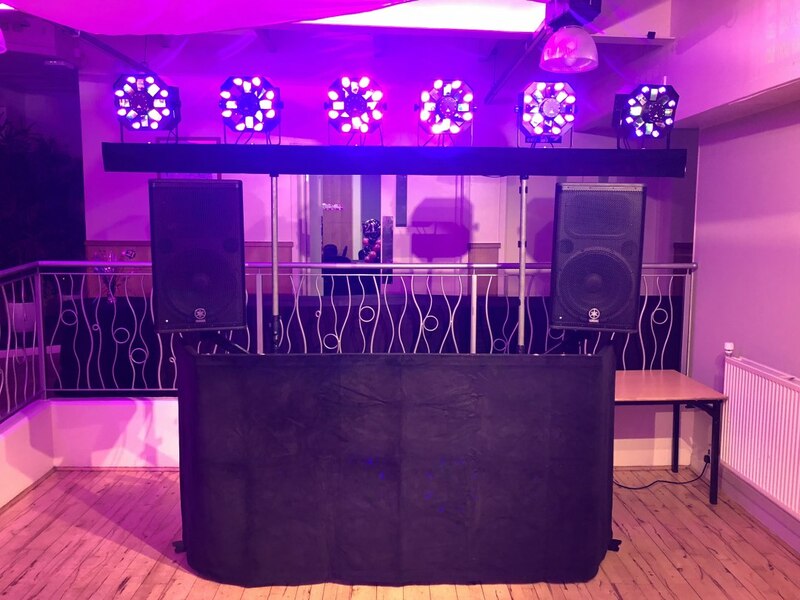 We use top of the range equipment and all our DJs are 100% reliable! 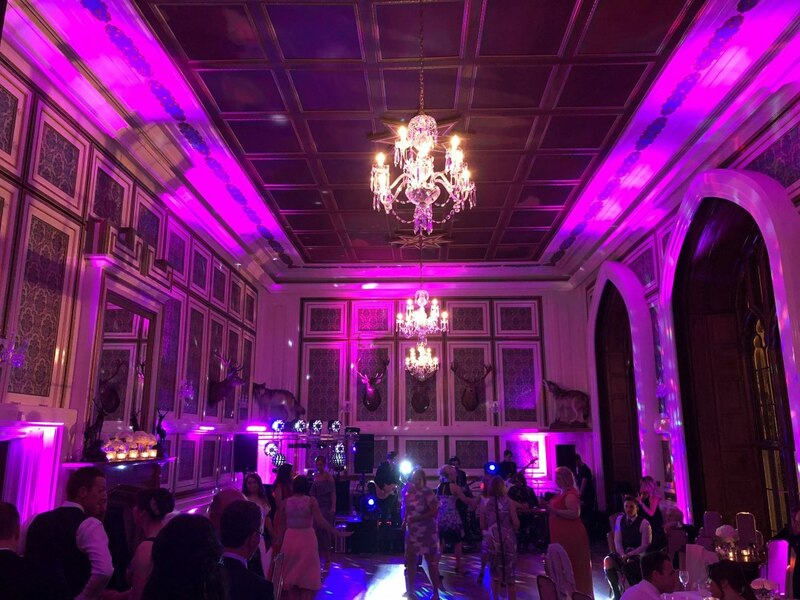 We use top of the range sound and lighting equipment for its reliability, effectiveness and clarity. 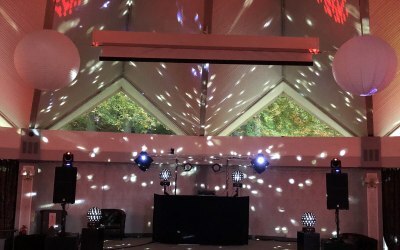 We also supply LED dance floors, photo booths and magic mirrors, light up letters and lots of room decor for weddings. All our DJs accept playlists and play requests on the night. We also insist that every DJ has a full backup sound system from their laptop to their speakers! 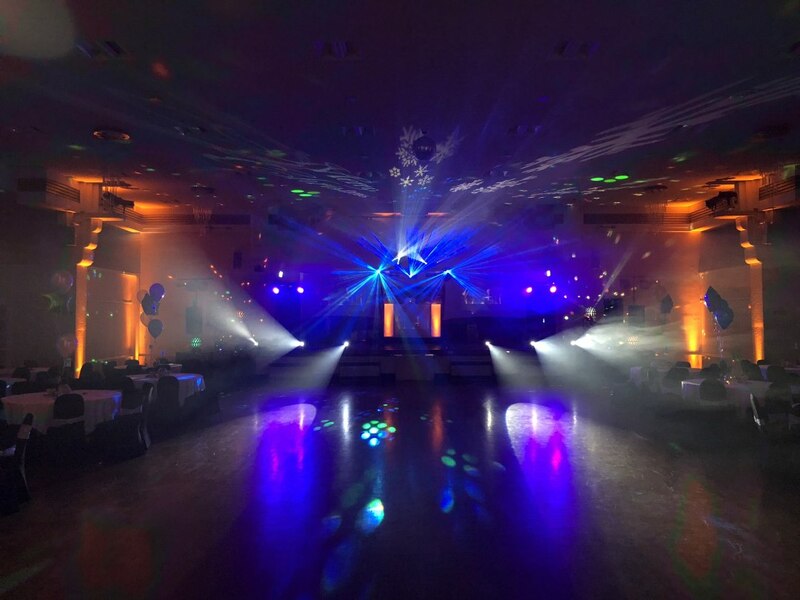 With over 42 years experience in the entertainment industry you couldn’t be in safer hands! Visit our website and Facebook pages for more information. 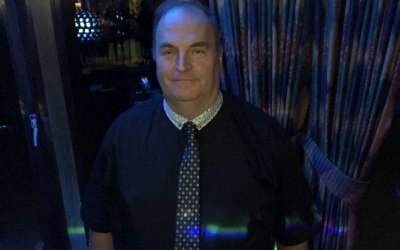 I do everything from Children’s parties to weddings and have done for over 42 years! With consistent five star reviews from our customers you couldn’t be in safer hands. 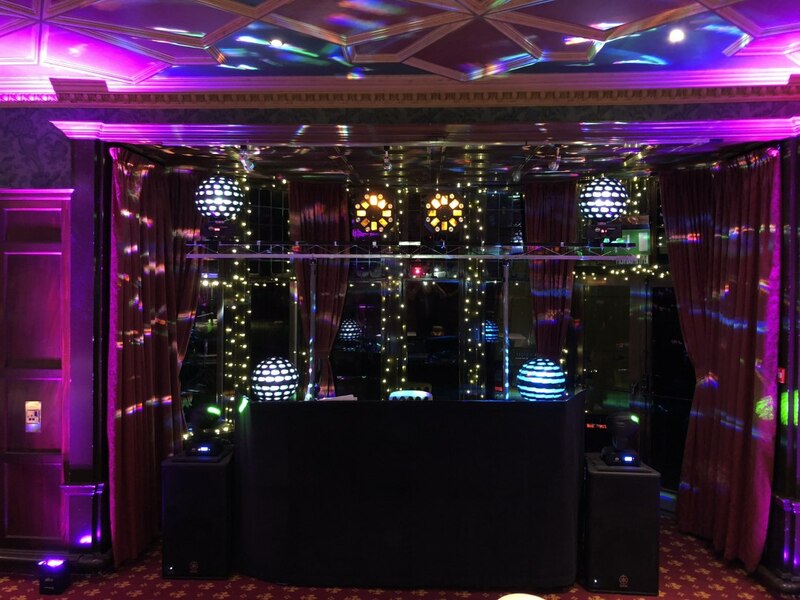 Booked Platinum Discos for our annual charity Ball for the Beatson. Ashley responded to my request immediately, and after speaking to him I was very confident that I had made the right choice. 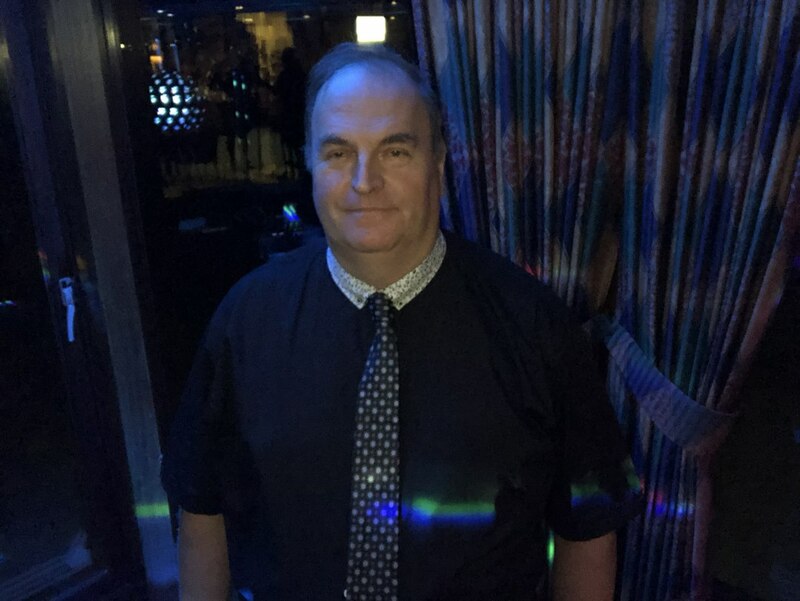 Our DJ on the evening was Brian, and all I can say is WOW. He was amazing, and even stepped in to compère. He read the room beautifully, and had the dance floor filled in no time. 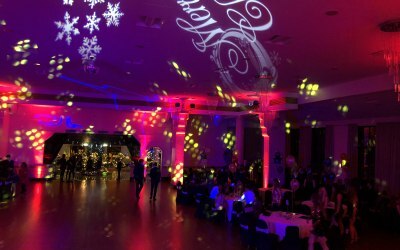 The sound and lighting systems were first class and I would have no hesitation in recommending or booking Platinum Discos again. 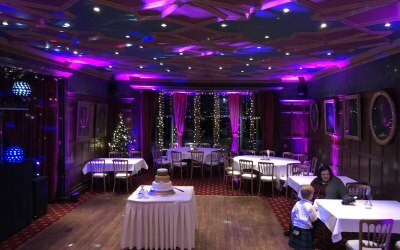 Hi Morag, I’m delighted that Brian did a great job for you and that everything went very well with your charity ball. Thank you for the lovely review. Ashley. Hi Michele, thank you for the review. I always like to arrive early just in case. Glad you all had a great party! Ashley. My 7yrs old had the best birthday party ever! The Dj was brilliant with the kids, he entertained them non stop and the adults joined in too! 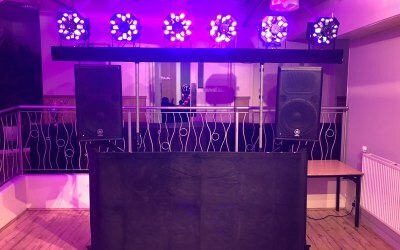 The set up was gr8 disco lights where very good played gr8 music and I certainly would recommend to everyone you will not be disappointed! Hi Melissa, thank you for your lovely review. It was my pleasure to entertain you all and I hope to entertain you again in the future. Please like my Facebook Page: Platinum Discos. Ashley. Great service from first contact until end of party. Music and volume to suit guests. Photo Booth great extra. Glad you liked everything so much and thank you for your booking. Only disappointment was we did not get the Dj we were promised & no. Immunisation prior to event. Hi Robert, I’m glad Liam gave you a great night. Sorry I couldn’t make it personally. Excellent evening. Thank you very much Ashley. 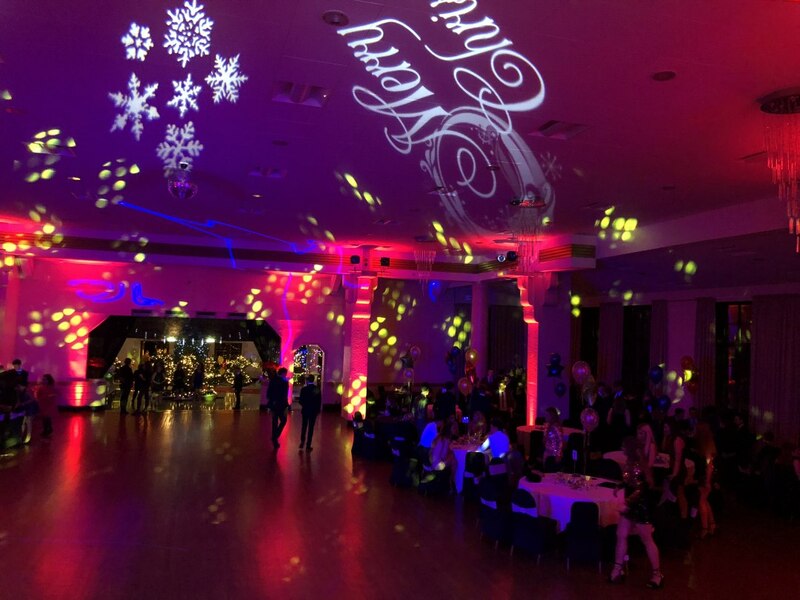 Ashley from Platinum Discos helped to make the evening a roaring success and everyone who attended said it was the best party they had ever been to, not least because of the music. So thank you for being so accommodating of our requested playlist and for your own input which made the evening such a memorable one. Thank you Gwen, I really enjoyed the party. Thanks for your hospitality! 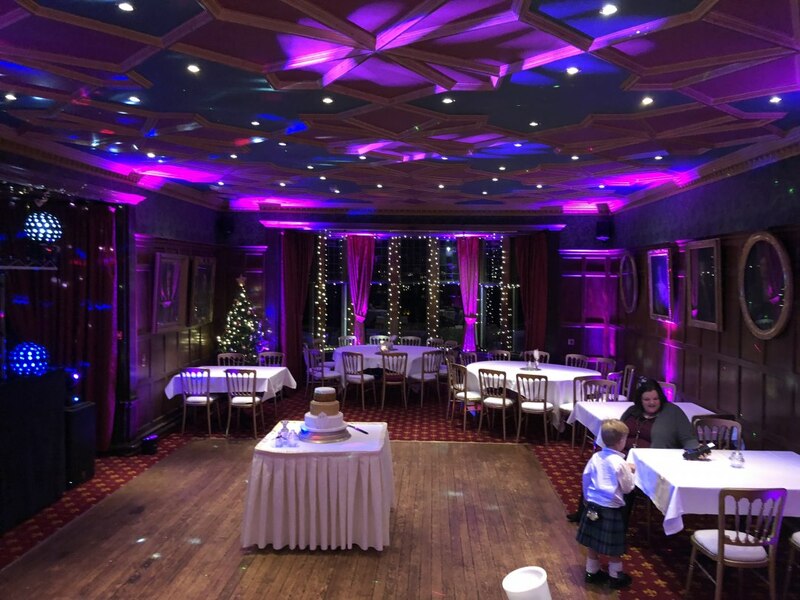 Lovely venue and great food! Wishing you a happy new year! Ashley. Fabulous company would book them again. Fantastic, professional at every point. Great night! 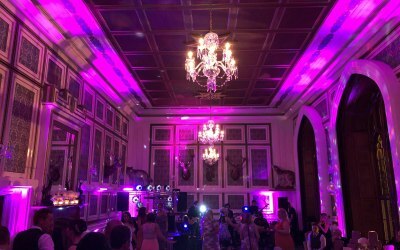 Sound system was excellent and the lights even better. Would highly recommend Platinum. Very professional and everything went without a hitch. Thank you Gail, it was a fantastic evening that I thoroughly enjoyed too! 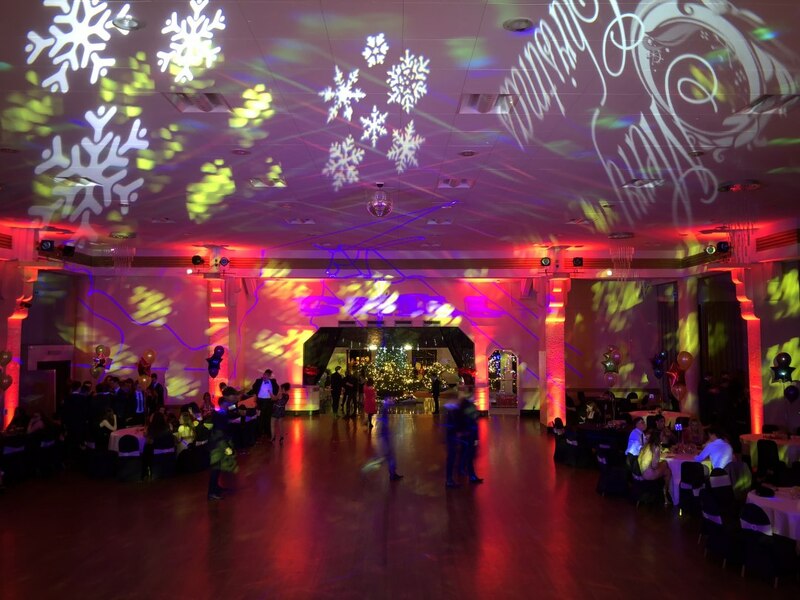 It was nice to put on a real show with my gobo projectors and mood lighting and a big impressive disco. Your students were very friendly and polite and a pleasure to entertain. Many thanks Ashley. 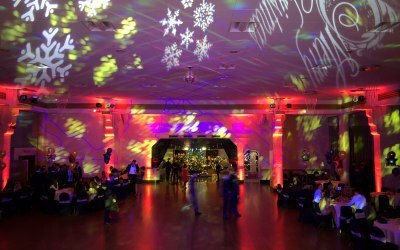 Get quotes from Platinum Discos and others within hours.